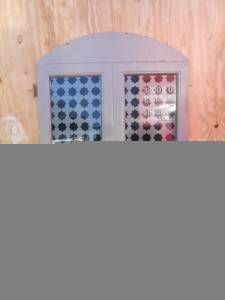 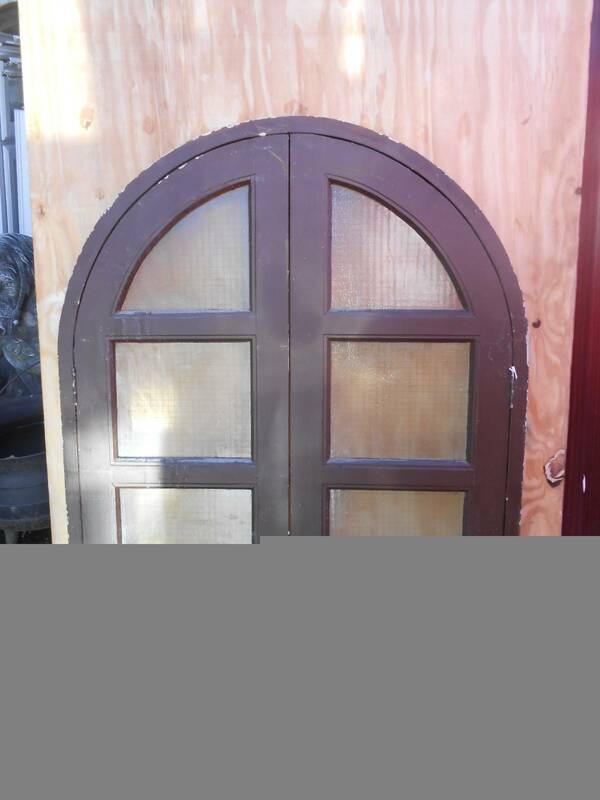 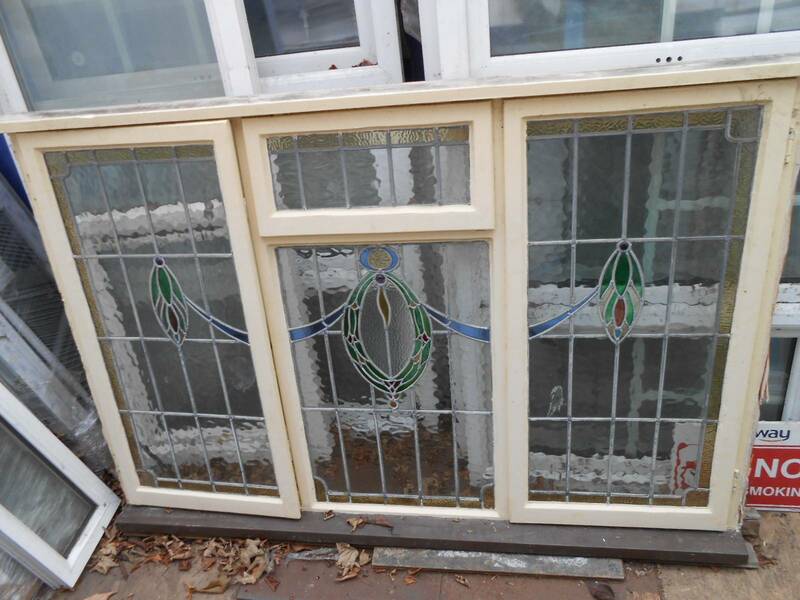 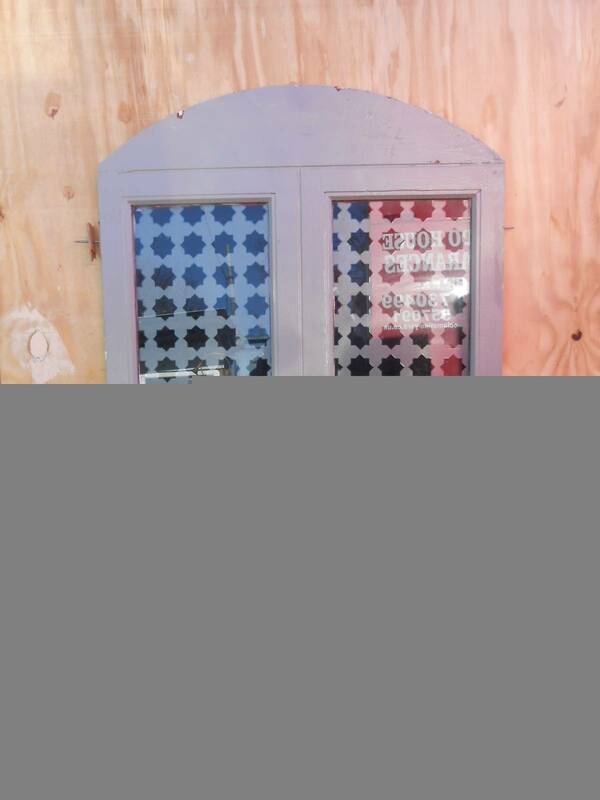 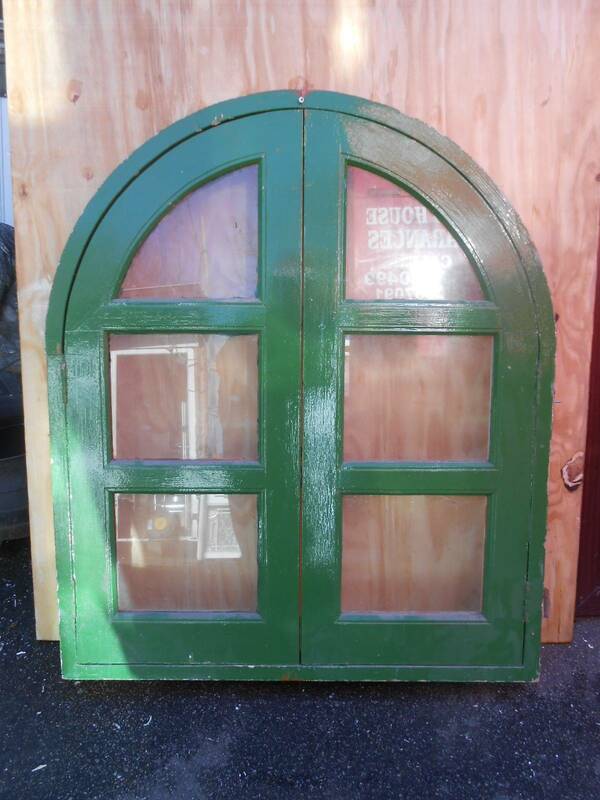 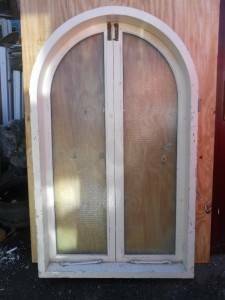 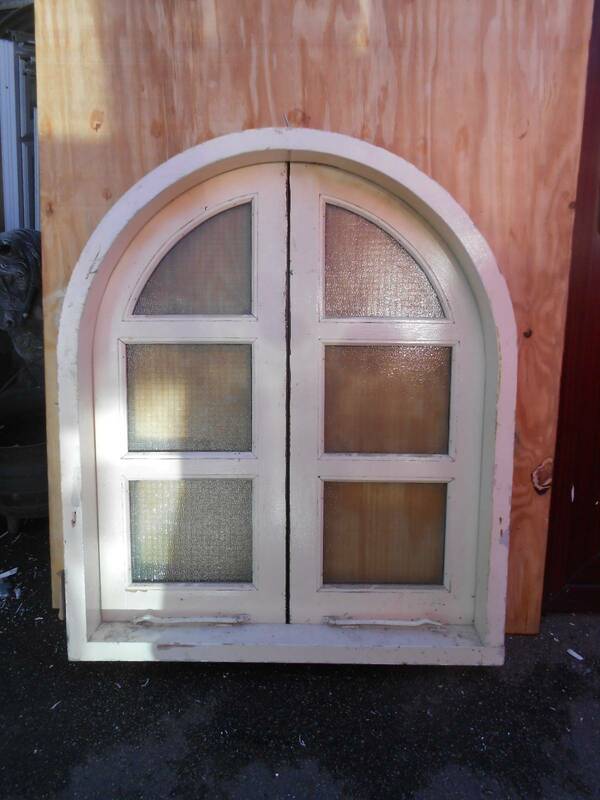 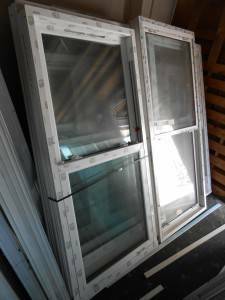 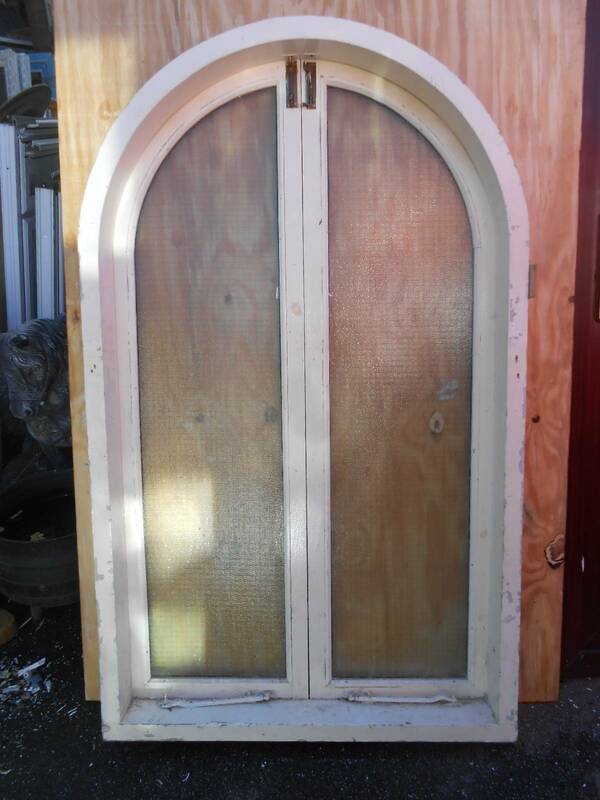 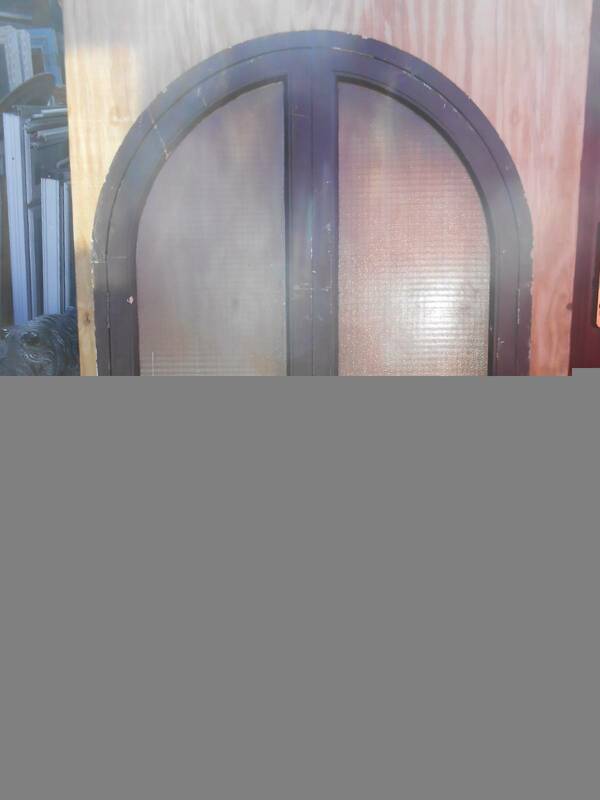 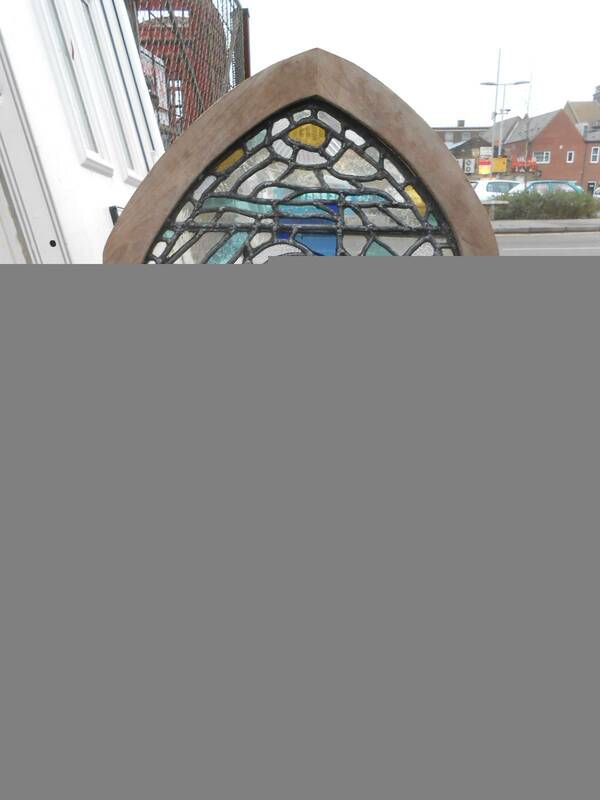 We have a large selection of all types of new and reclaimed, Stained Glass, wooden, metal, UPVC, sash windows and tilt and turn windows, these include all types of colours from white, brown, medium oak and black. 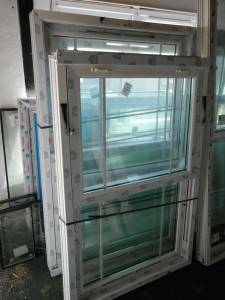 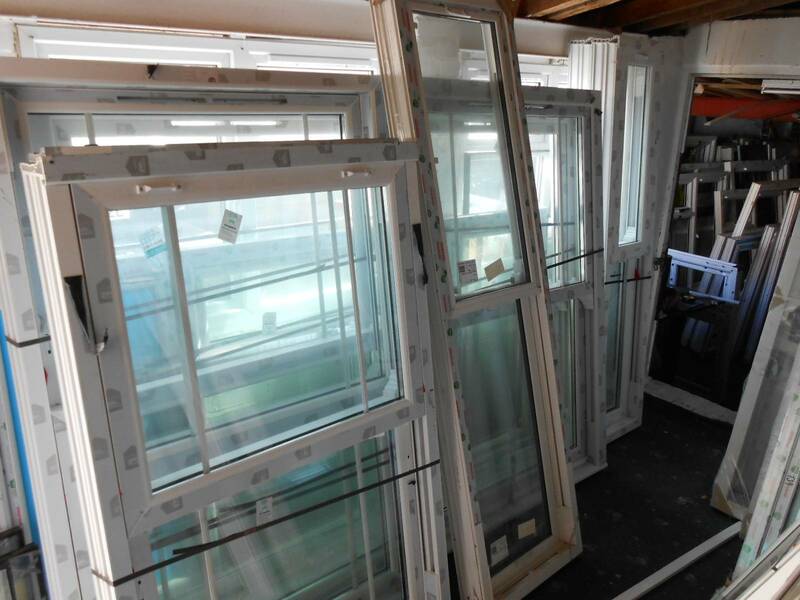 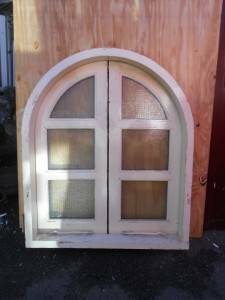 As we have a wide selection of windows, please phone 01634 730499 for further information. 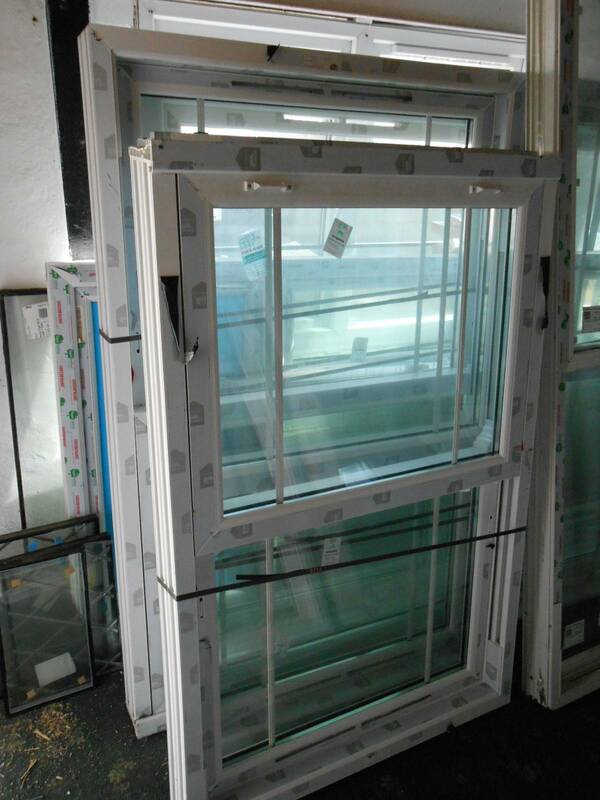 Many different types of UPVC sash window. 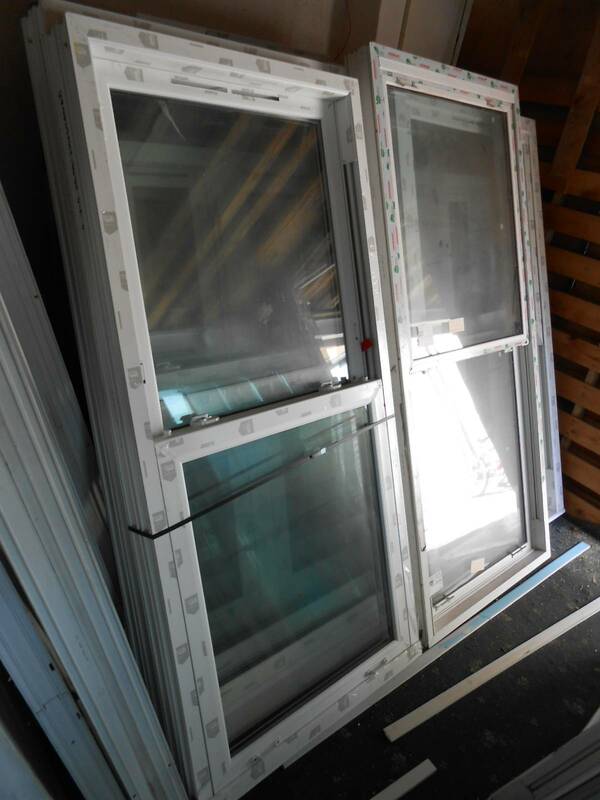 sizes available39.25″x60.5″, 45.25″x68″, 45″x68″, 17.5″x77″, 43″x64.5″, 39.5″x60.5″, 23″x82″, 37″x77″, 37.5″x82″, 45″x77.25″, 46″x77.5″, 79″x70″, 45″X69.5″, 52.5″X69.5″, 59.5″X45.5″ and many more sizes are available.